The days leading up to moving day come with plenty of stressors - the last thing you want is to worry about whether you have enough of the right size moving boxes to safely pack up your home. Every savvy packer knows the key to protecting their items during a move is to use quality supplies. Ask us today what we have in stock for your moving needs. 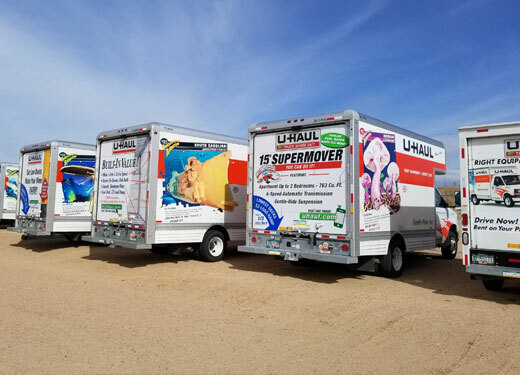 1st Avenue Storage, located at 2808 1st Avenue in Greeley, Colorado and owned by Colorado natives, has been designed with you in mind. It is our goal to provide you with prompt, quality, and secure services for all your storage needs. 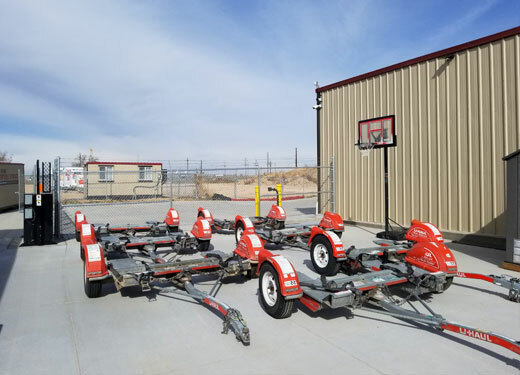 We are proud to offer an “all-in-one” facility that includes: onsite storage for both personal goods and RV’s, portable storage, and 24-hour accessible larger units. Our portable storage is convenient, personally delivered by us, and versatile: want to keep it at your location, GREAT! Need us to bring it back to our facility, yep, we can do that too! Feel free to browse our website, pick a size, make a reservation, or give us a call if you have any additional questions. We look forward to helping you with your storage needs. Thanks for stopping by! 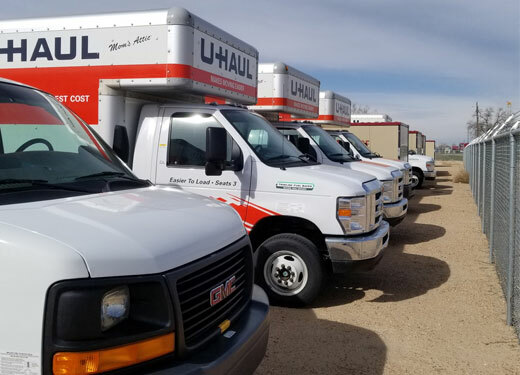 Here at 1st Avenue Storage we have the ability to store all your personal belongings and can accommodate your various storage needs, including portable storage! We offer a range of sizes from 5'x5' - 15'x45' as well as spots for your outdoor toys and recreational vehicles, covered or uncovered. All storage is based on a first come, first served basis for short- or long-term storage. We also offer 24/7 security monitoring and a brightly, well-lit storage area. Let us help take the stress out of storage; reserve your unit online TODAY to secure your spot! › LET'S HAVE A CHAT!